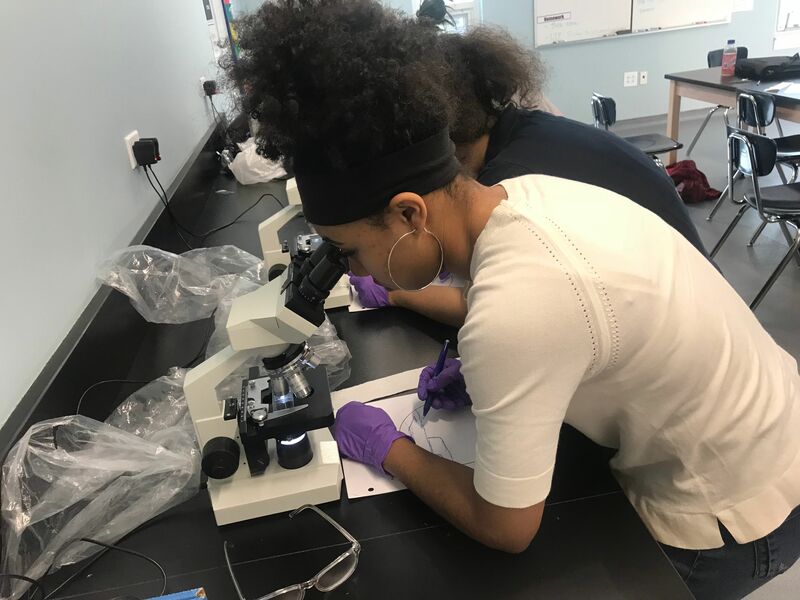 Siena’s high school science division works to challenge students with a rigorous curriculum designed to prepare them for college level courses. Classes are multisensory and project based, focusing not only on general concepts and principles but real world problems and phenomena. Students look at practical applications for different courses of study and work both independently and in collaborative teams to research, design, test, and present their findings on a variety of topics.